This is a brilliant post from Eowyn Crisfield about “what to say” if you have a bilingual child. – This phrase demonstrates that you are not susceptible to fear-based tactics, and that you are following your child’s language development closely. In addition, it shows that you have knowledge about the topic, and have actual information behind your statements. And it shows that you are happy to be helpful and share the information with them. I actually wanted to write down a quick message to say thanks to you for all the great techniques you are giving at this website. My time-consuming internet search has now been paid with excellent insight to talk about with my friends. I ‘d point out that most of us site visitors are unequivocally fortunate to exist in a wonderful network with so many marvellous professionals with helpful solutions. I feel extremely grateful to have come across the web pages and look forward to tons of more pleasurable moments reading here. Thank you again for all the details. Hm… Welcome and thanks for “Timberland Boots Outlet” (?) for stopping by. I’m very glad you liked this post. Love your list. Every point is a hit. So much more user friendly than a book! It worked for me and I am experimenting with my kids. Yes, isn’t it? I do realize now, raising multilingual children myself, what my mom went through fourty years ago, when people was less prepared and open minded about this topic. She did a brilliant job raising me and my sister as perfect bilinguals and then multilinguals. "Take off your shoes, please"...? How many languages can a child learn? Mothertongue, first language, native language or dominant language? "Global Mom" by Melissa Dalton-Bradford: much more than a Memoir! Can we learn a new language only by listening? "Guten Rutsch! ": what does this German wish really mean? 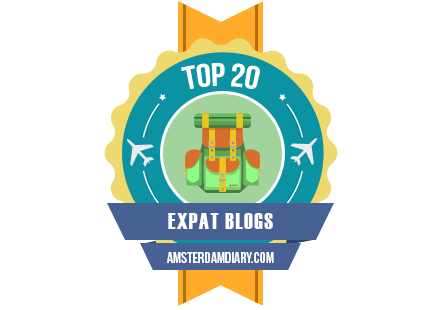 This blog is among the best 20 expat blogs in the Netherlands! 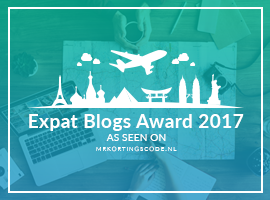 © ULR and expatsincebirth 2012-2019. Unauthorized use and/or duplication of this material without express and written permission from this blog’s author and/or owner is strictly prohibited. Excerpts and links may be used, provided that full and clear credit is given to Ute Limacher-Riebold and expatsincebirth with appropriate and specific direction to the original content. 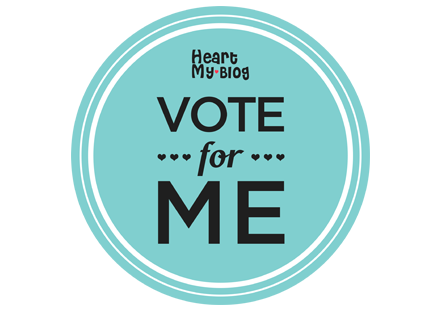 The owner of this blog is not responsible for the content of external internet sites. Welcome to the official website of the research project on language, migration, and well-being funded by the German Research Foundation (DFG) and hosted by the University of Duisburg-Essen. Creative stories published every week. Introspection, musings on life, family and HR.